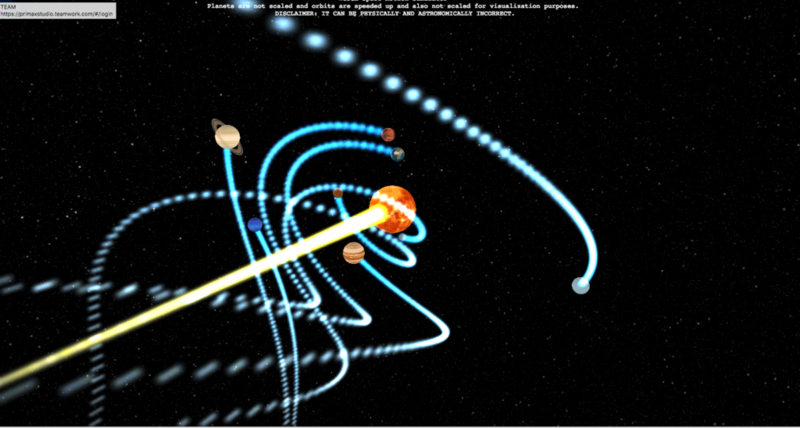 NASA and Google announced a “major discovery”on Thursday: another solar system with eight planets. That finding is due to the discovery of a new planet, Kepler-90i – a hot, rocky orb circling a sun-like star called Kepler-90, which is 2,545 light-years from Earth. The planet was found using a machine-learning system from Google, which was put to work sifting through data from NASA’s Kepler spacecraft. million and stretches the entire length of the country. 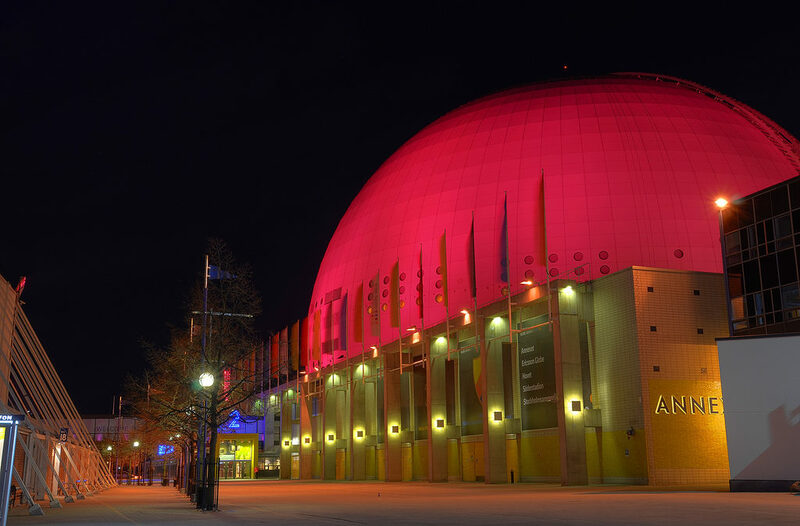 The Sun is represented by the Globe arena in Stockholm, the largest spherical building in the world. 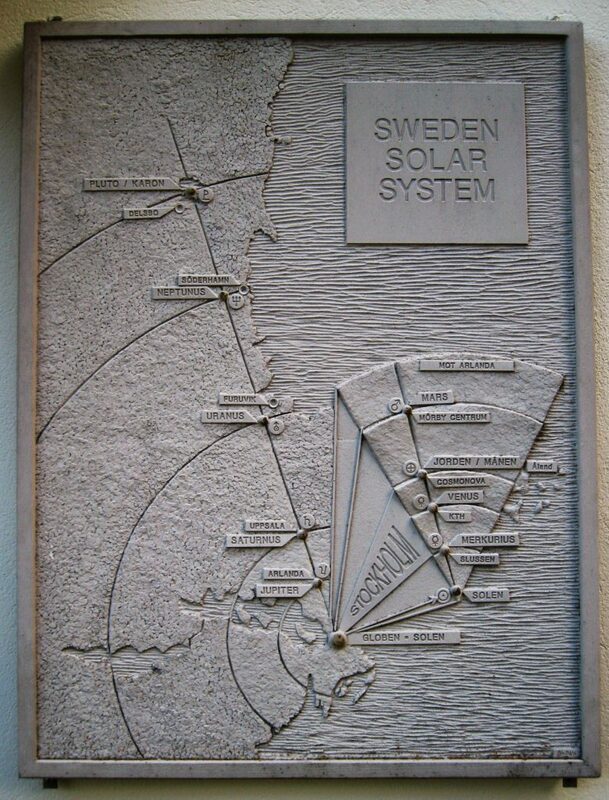 The planets are placed and sized according to scale with the inner planets being in Stockholm and Jupiter at the International airport Arlanda. The outer planets follow in the same direction with Saturn in Uppsala and Pluto in Delsbo, 300 km from the Globe. The model ends at the Termination shock, 950 km from the Sun. 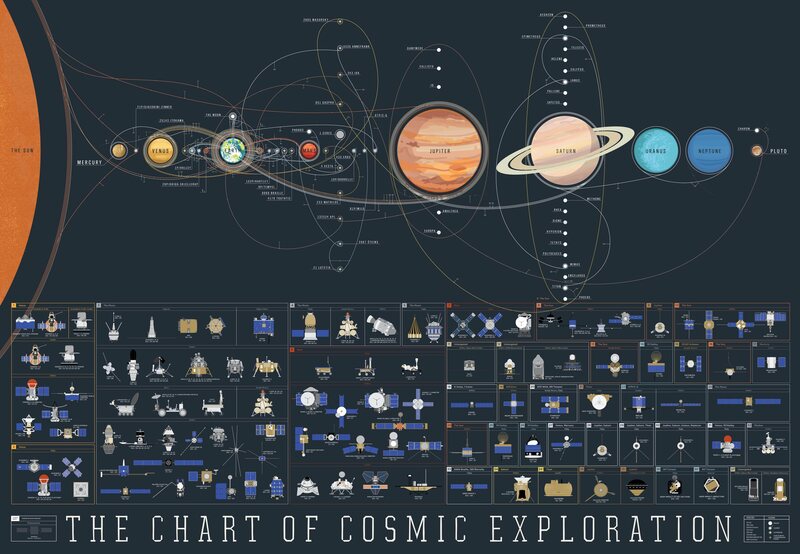 At each planet station, exhibits provide information about astronomy and the natural sciences, and also about related mythology and culture. The Stockholm Visitor’s Board (former Stockholm Information Service) was a sponsor of the project in the beginning, like several museums, theaters, parks and scientific institutions. The world’s largest spherical building is 110 m in diameter, the Globe in Stockholm (aka Ericsson Globe) represents the Sun in Sweden Solar System. But, in April last year, physicists in Hungary saw evidence of a possible fifth force of nature, one that could potentially explain some of the lingering mysteries in our Universe, such as dark matter.